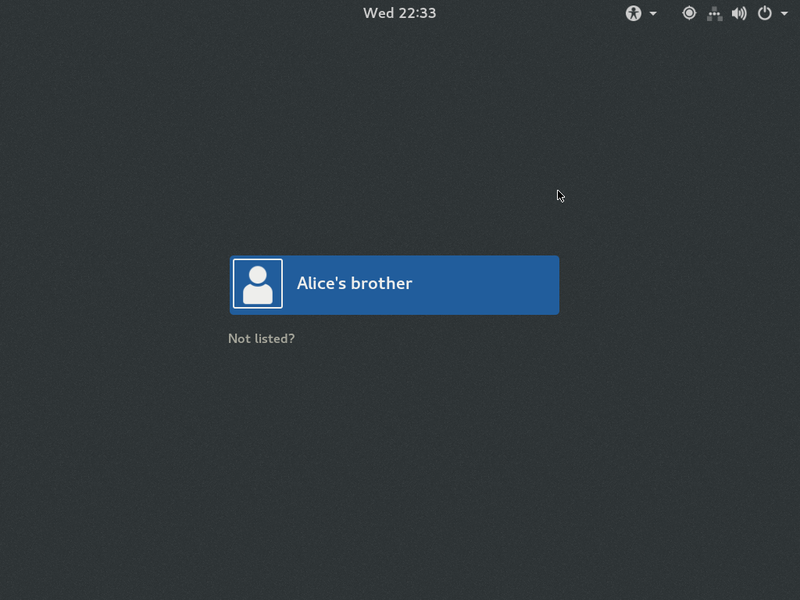 Logging into GNOME works and screen locking works as well. I didn’t find a way to select a session other than GNOME, though. How’s that supposed to work? Prev by Date: Re: merging wip-gnome3.30 into staging?